Benbrook, Texas is located on Benbrook Lake nine miles southwest of Fort Worth. It is a large suburban city that offers many parks, a pro-business government, excellent city services, and several nearby universities. This safe, quiet community has one of the lowest crime rates in Tarrant County. Recently, the city won the Spirit of Cooperation Award from the Fort Worth Builders Association. They’ve also recently completed a project installing Smart Meters to save and conserve. Benbrook Lake is a popular destination for boating, fishing, sailing, swimming, water-skiing, camping, or horseback riding on the lakeside horse trail. 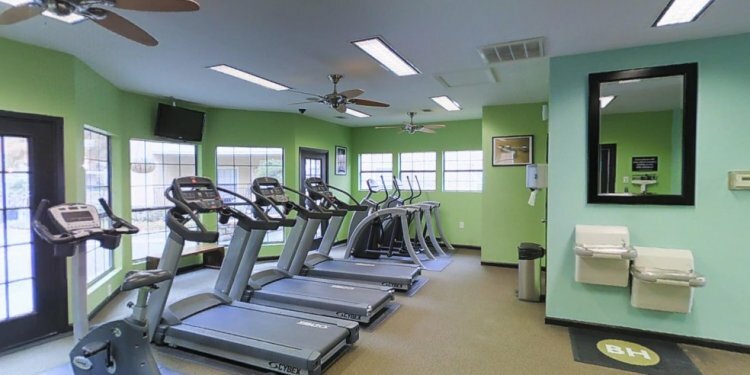 In addition, there are three nearby golf clubs, hiking trails, and an indoor climbing wall and pool at the Benbrook Community Center. Castle Park and Dutch Branch Park both contain excellent basketball and tennis courts and ball fields. Near I-20 and the 820 Loop, commuting from Benbrook to Fort Worth and Dallas is simple. In addition, the Dallas-Fort Worth International Airport is 23 miles northeast. Nearby universities include the University of Texas at Arlington, Dallas Baptist University, and Texas Christian University.